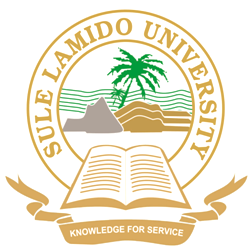 Sule Lamido University, SLU Mid-Semester Break Commencement and Resumption Date Notice to all Students for 2018/2019 Academic Session. Senate of the Sule Lamido University, SLU, at its 35th Special Meeting held on Tuesday, 4th December, 2018, approved the commencement of the Mid-Semester Break with effect from Wednesday, 5th December, 2018 to Wednesday, 2nd January, 2018. Students are therefore advised to resume on time as academic activities will commence immediately.